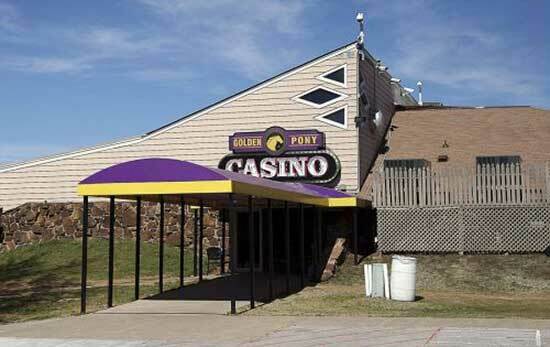 The Golden Pony Casino is owned and operated by the Thlopthlocco Tribal Town of the Creek (Muskogee) Tribe. 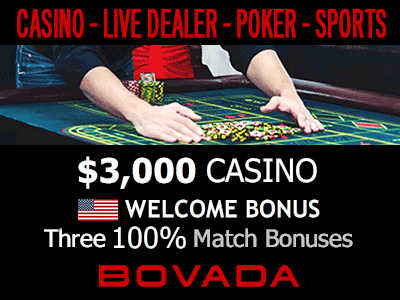 It is located at I-40 Exit 227 in Okemah, Oklahoma. 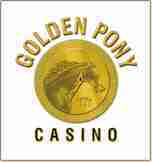 Golden Pony Cafe' - opens 8 am daily, closes10 pm weekdays and 12 am weekends.